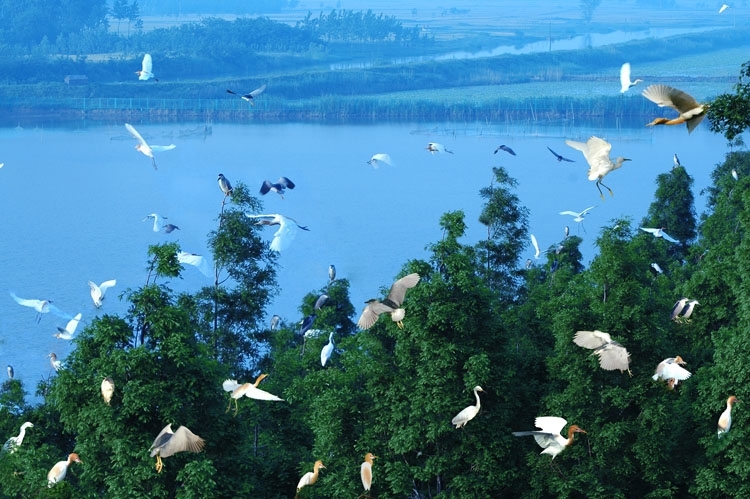 During the day, sunny and cool Xiamen is a city endowed with lots of outdoor recreational parks, beaches, shopping streets and sporting facilities. At night, Xiamen is lit with zillion's of colourful LED lights. Night venues like pubs, clubs and discos are always open till late hours into the morning. 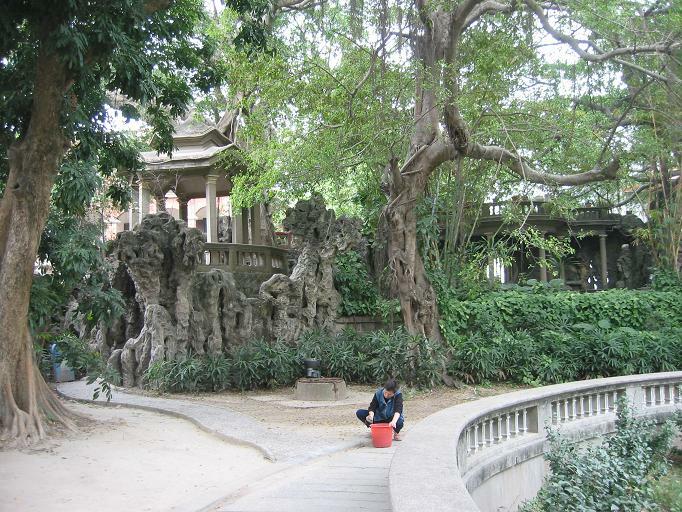 Here, WOX would like to share with you some of the things that you can do in Xiamen. With its long sandy beaches and clear sea water, Xiamen claims to be one of the best sites for kitesurfing and windsurfing in China. 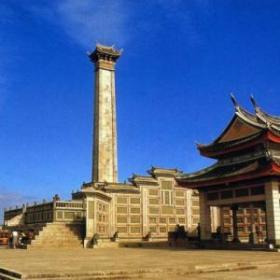 Xiamen has a moderate climate and steady wind flow that is ideal for kitesurfing throughout the large part of the year. From May to September the wind blows from southeast, while in the other the months the persistent strong north east wind dominates. The site for kitesurfing is at Huandao Road, which enjoys a reputation of another GoldenBeach. 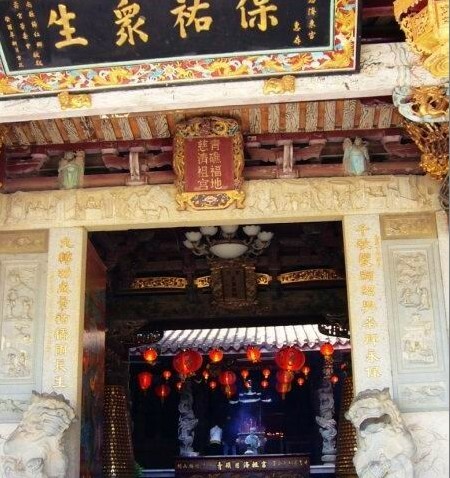 Zhongshan Road, the oldest business street in Xiamen, is considered as a "must see" location for travelers to Xiamen. Zhongshan Road of Xiamen is just like Wangfujing Street of Beijing or Nanjing Road of Shanghai. Walking or shopping on Zhongshan Road, you will find a street with a combination of modern features and historical flavours: with busy, modern shopping malls and unique and ancient arcade buildings. As the oldest shopping street, Zhongshan Road is home to many, famous, and popular restaurants. Some restaurants have a long history and others specialise in providing authentic local flavours and tastes. 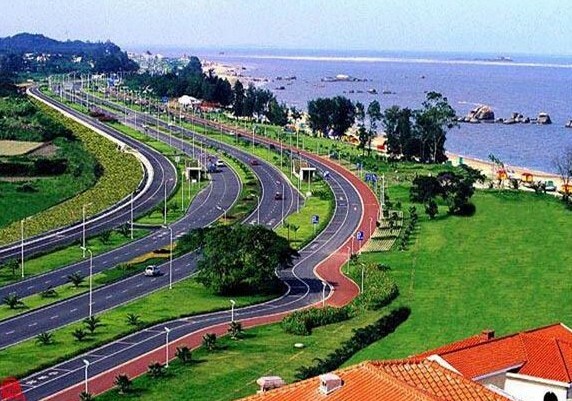 Huandao Road, the coastal road, is 31 kilometers long and has been listed as one of the top 60 landmarks in New China. The road starts from Xiamen University, runs on to the Xiamen International Conference and Exhibition Centre and finally gets to the Xiamen Intertional Airport. With perfect pavements, bitumen roads, cycle ways and jogging tracks, Huandao Road is the best location for cycling while touring the well cleaned beaches and seaside scenery. All along the way, there are shops and stores you can stop for refreshments. Lose yourself in a jungle of over 5,000 species of tropical and sub-tropical plants at the Wanshi Botanical Garden. 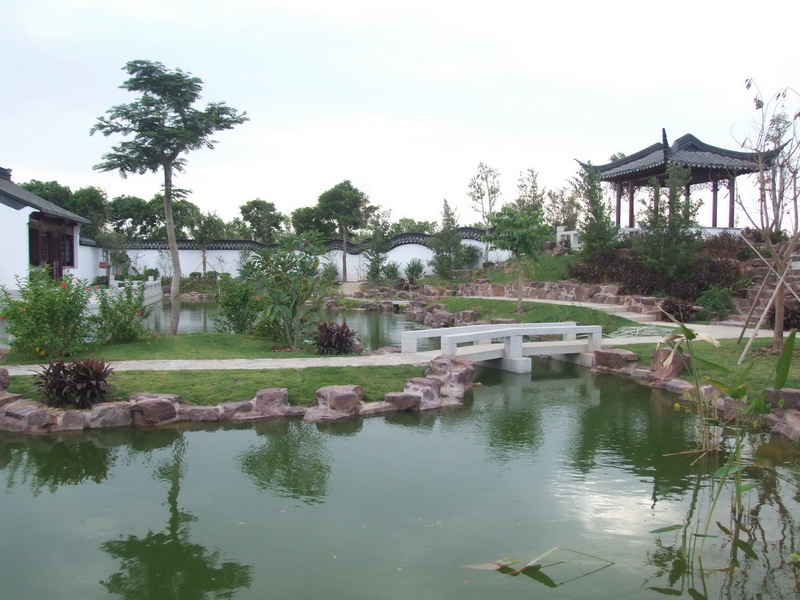 Built in 1960, stretching 4.93 kilometres and housing a wealth of plants in 29 different gardens, the Wanshi Botanical Garden located in Xiamen's Siming District, provides a tranquil hideaway from the urban city life. The garden is open to the public for free before 7:00 a.m. everyday. It is a nice place for you to do early morning hiking. An exciting or relaxing tour in winter can be skiing or hot springs. 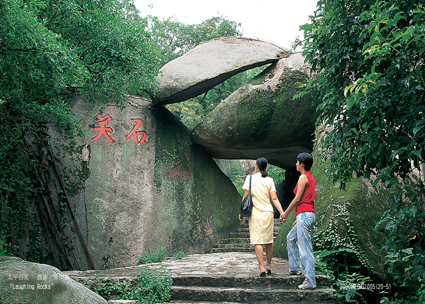 In Xiamen, there is no snow in winter, but there are hot springs. 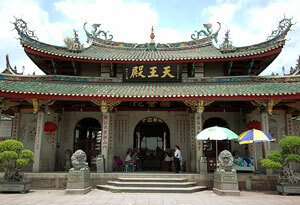 There are two hot spring resorts of international standard in Xiamen. 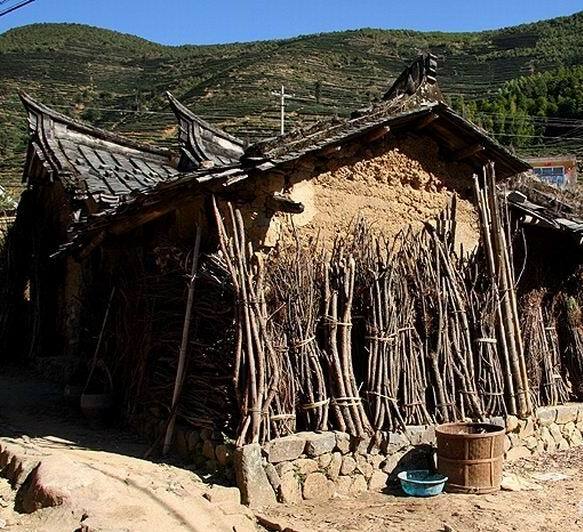 One is Riyuegu Hotspring Resort at Haicang District, the other is Trithorn Hotspring Resort at Tong'an District, both of which can offer 5-star service for customers. 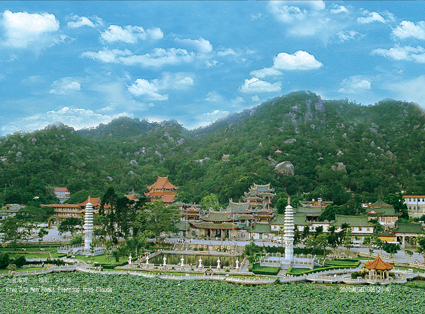 Riyuegu Hotsprings Resort built the first international standard and 5 star hot spring resort in Xiamen in October 2003, when it first commenced operation. The resort boasts many thermal facilities such as spa pools, thermal stone beds, swimming pools, mineral dip pools and a fish pool. Personal services and charming receptionists await you at The Trithorn Hotspring Resort. The popular thermal stone beds in Trithorn Hotspring Resort give you a nice warm nap and good feeling on a cool winter noon. The private Spa Dreaming Centre is a source of therapeutic and beauty bliss offering a choice of massages, gyms and much more. With a beautiful panoramic seaview, Haiwan Park is a large comprehensive and multi-purposes park with tourism, leisure, recreation functions, booze and dances. 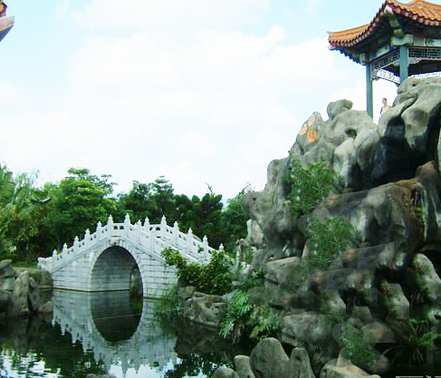 Since being built in 2006, Haiwan Park has become a shining 24 hour city card of Xiamen. 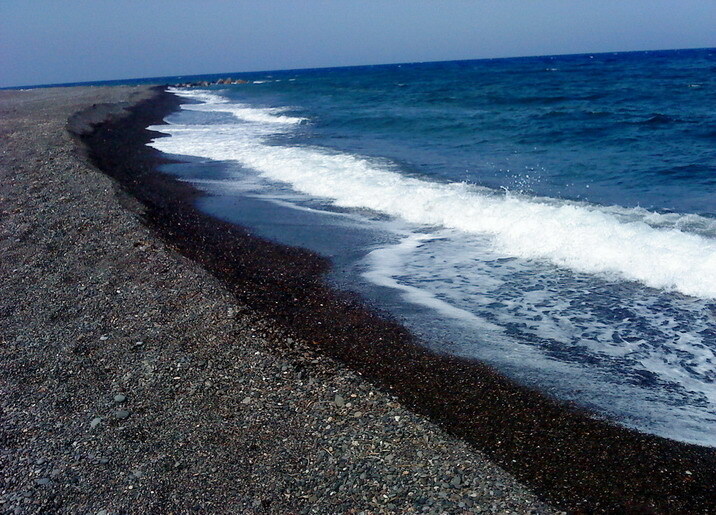 The most important feature of Haiwan Park is that it is built by the sea. The park has a lot of scenes relating to the sea, such as the waterfront railing, which has become a paradise for sea fishing. You can see fishing fans lined up along the railing which creates a very spectacular scene. The Avenue of the Stars is designed to be one of the key parts of Haiwan Park. It is 300 meters long and 40 meters wide, with 2,076 LED lights paved on the ground. In particular, there is a running music fountain which is composed of 240 water nozzles in the middle of the avenue. Everyday when the sun sets and evening falls, lights are turned on along the Avenue of the Stars, the music fountain is dancing with music and Haiwan Park turns itself into a paradise for a wonderful night life in Xiamen. There are a row of bars, discos, cafés, restaurants, and pubs by the seaside which are always crowded with energetic young people and thrill seekers. Along the major commercial area, clubs like KK Disco, The Key, and Honey Bar take over the serene and the peace of the park. Here, thrill seekers of the night, sexily attired girls and macho boys plough the street and clubs.